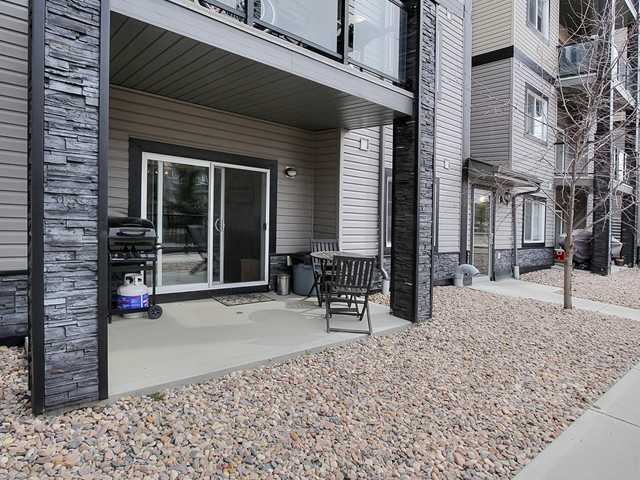 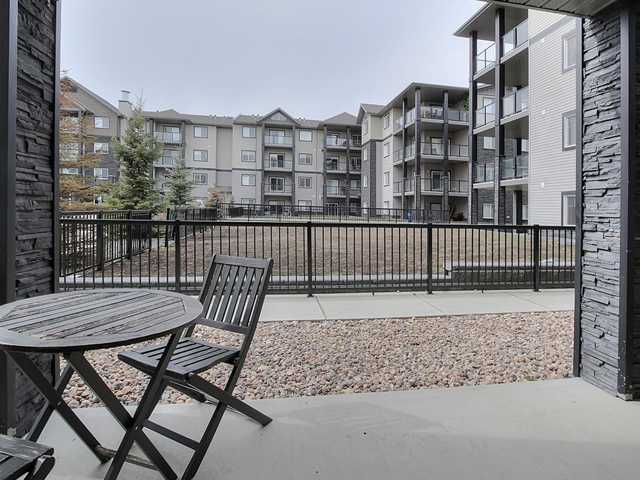 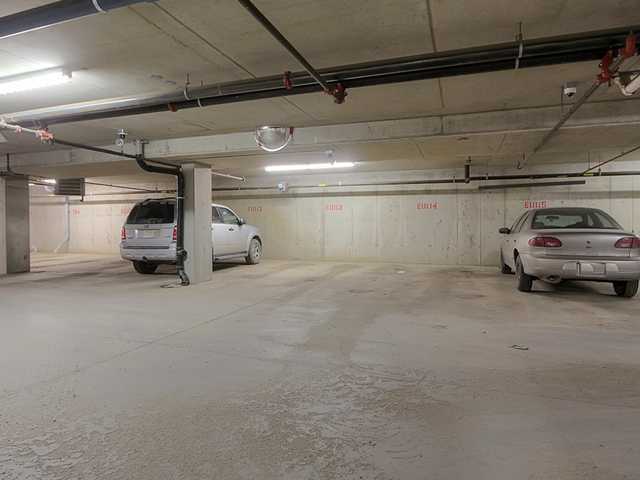 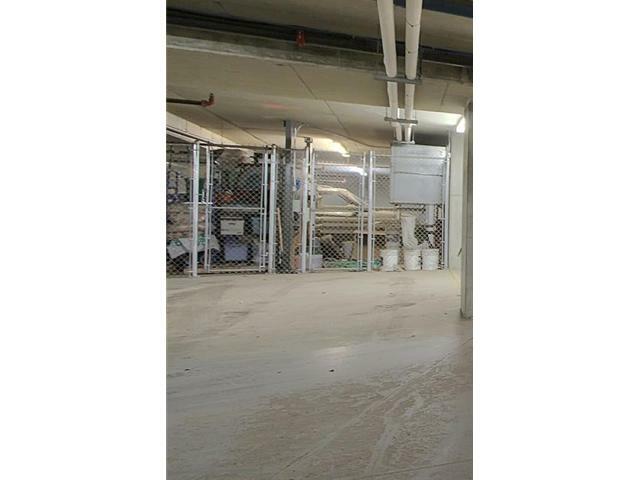 This fantastic, 933 sqft two bedroom two bathroom main floor condo features a sunny south facing patio with 2 parking stalls, 1 underground and 1 above ground,plus a storage cage. 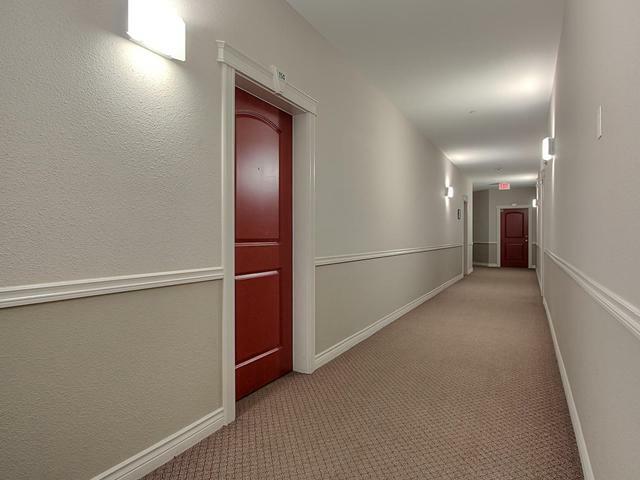 Opening the door to the unit and you'll instantly see the WOW factor. 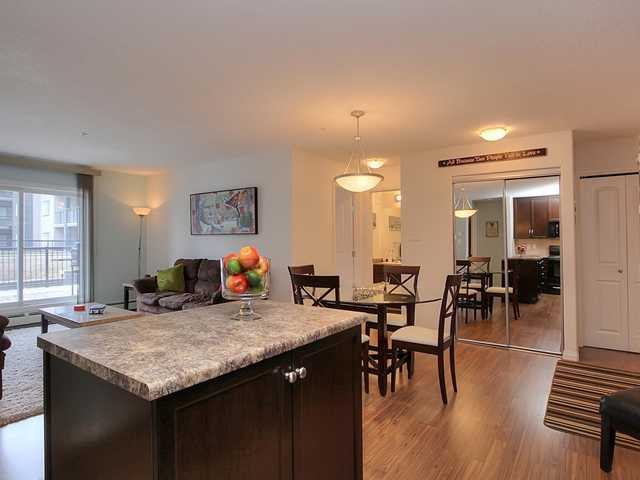 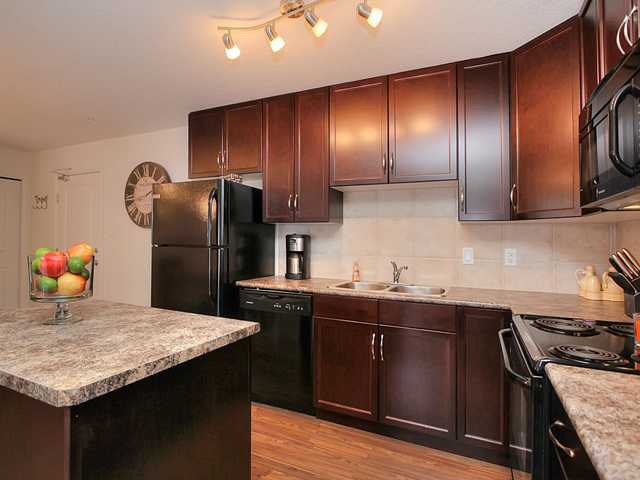 Gorgeous laminate floors, an open concept kitchen with a moveable island. 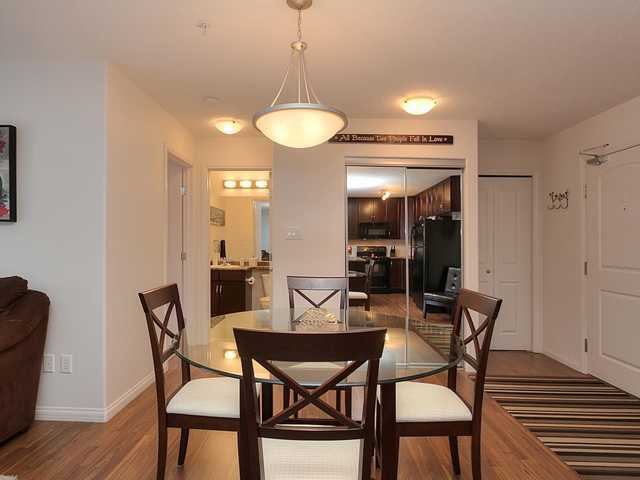 Plenty of space for a table in the dining room and a good sized living room. 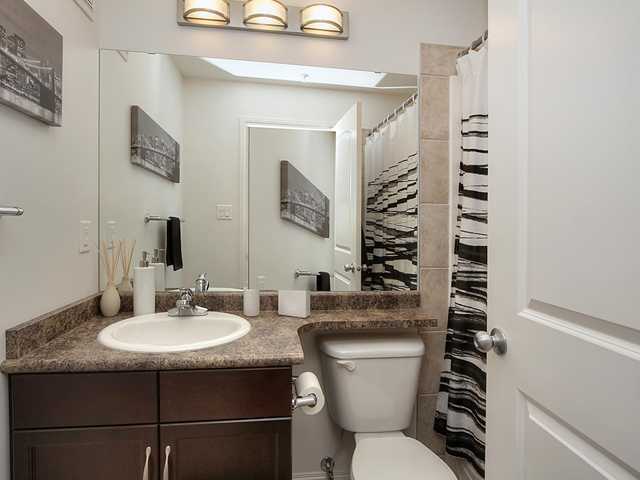 The master features a walk through closet to the ensuite. 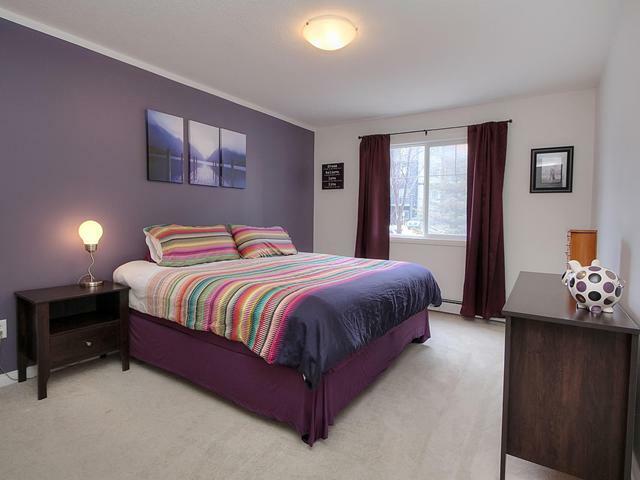 And the second bedroom is beside the second full bathroom. 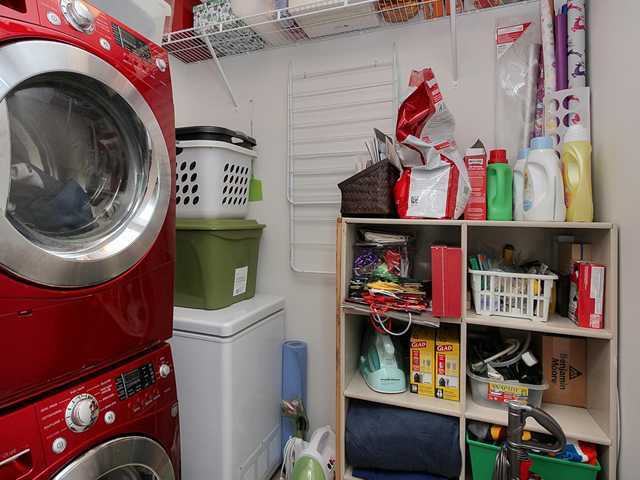 There is a large laundry / utility room with upgraded laundry pair. 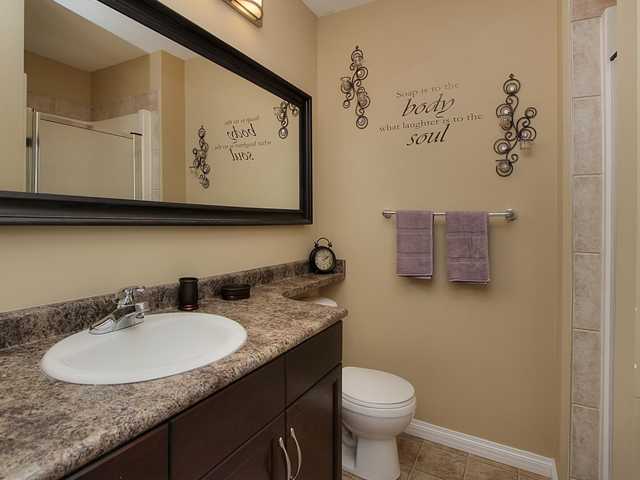 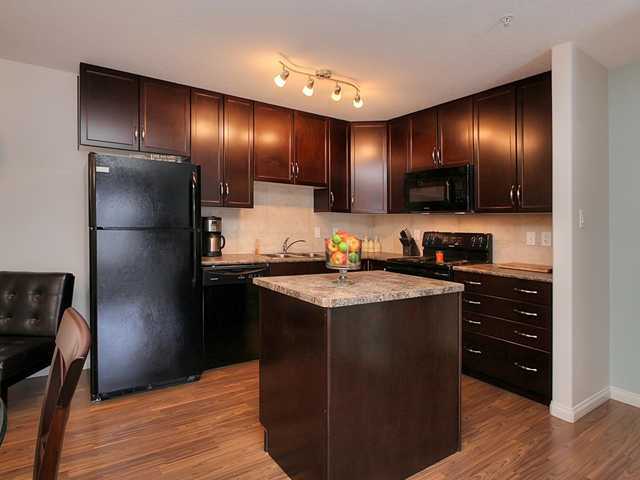 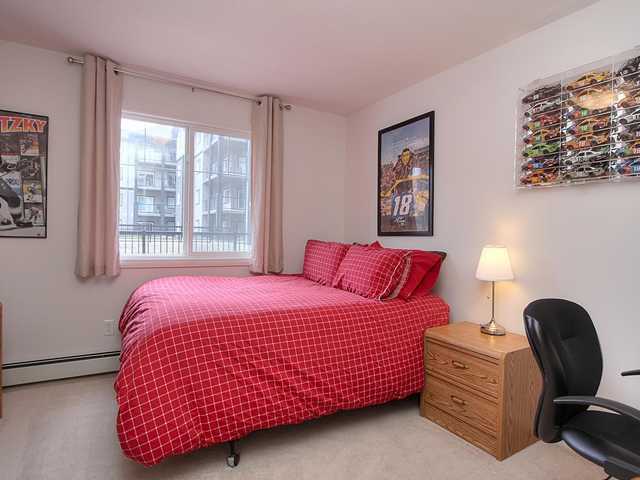 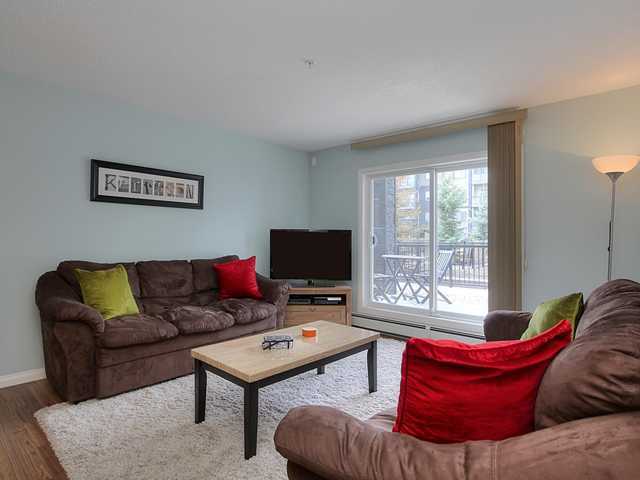 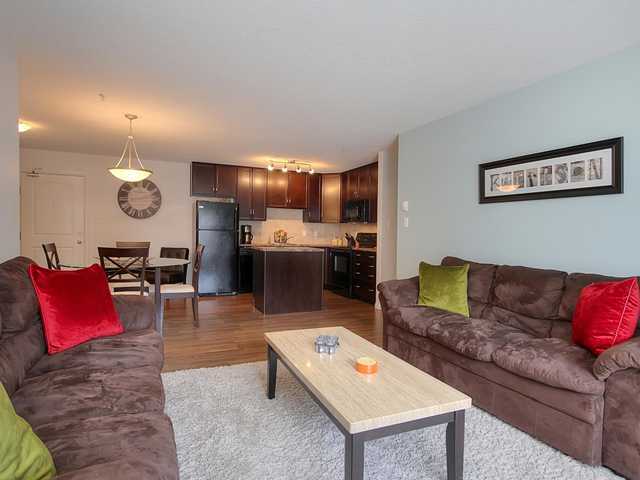 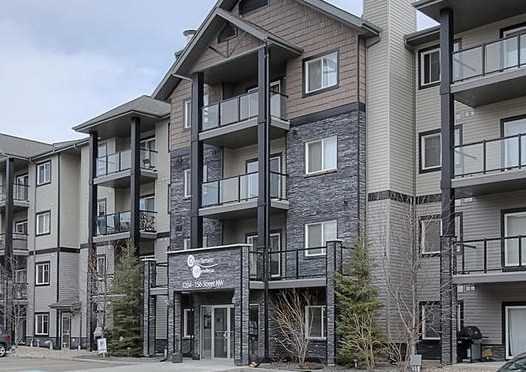 Located in the fabulous Terwillegar neighborhood close to walking trails,parks and shopping. 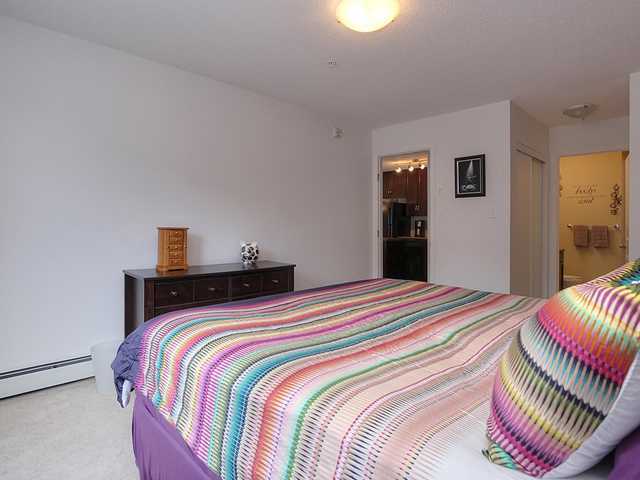 Easy access to Anthony Hendey. 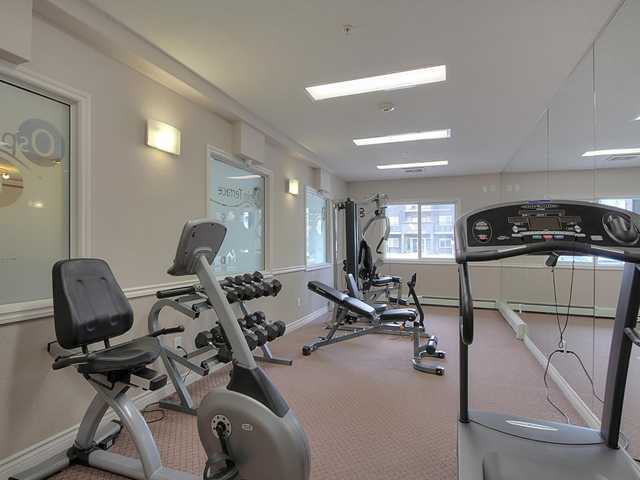 This building also has a well equiped fitness room and a social room.